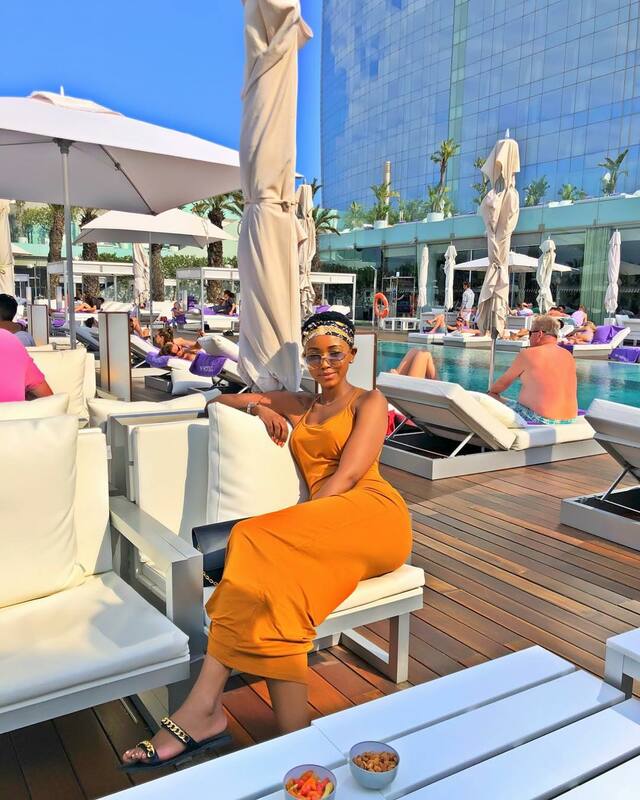 Huddah Monroe is currently gallivanting about in Europe, the Kenyan socialite has visited several cities in France and Spain in her pursuit of pleasure and entertainment. Old Caucasian men can be seen in the background in most of the photos Huddah shared on social media. This has made critics conclude Huddah is chasing after old men in Europe. Huddah Monroe lashed out at critics in a video she posted on her IG. The socialite sarcastically asked detractors hook her up with old men. “Alafu nimeskia ati nko na mzee. Kama wazee wanaweza fanya mtu aglow hivi basi nitumieni wazee wote wale wako hii town na wazee wenu pia waniglowishe,” said Huddah.